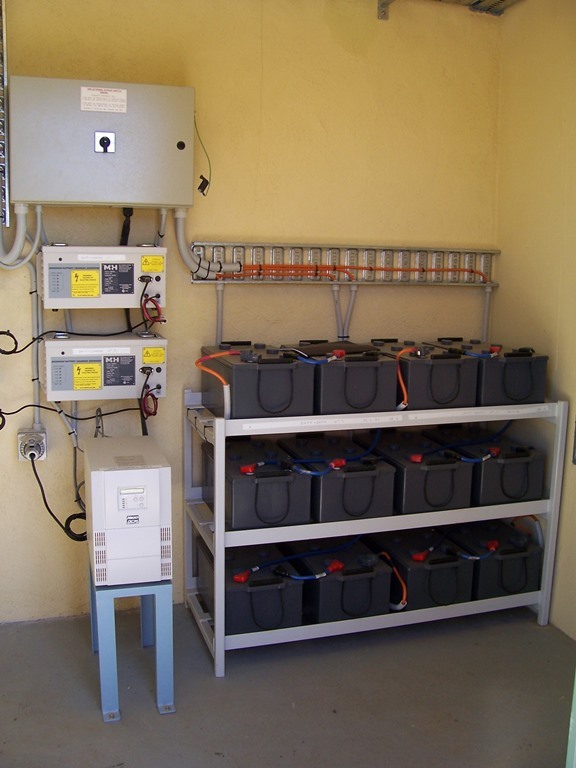 Assist with the inspection of bonding plans and SAPs compared to actual install. Assist with testing of track circuit function. Assist with the testing of points mechanisms and associated circuits. 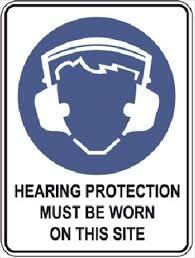 Assist with testing of signal heads, train protection and associated equipment. 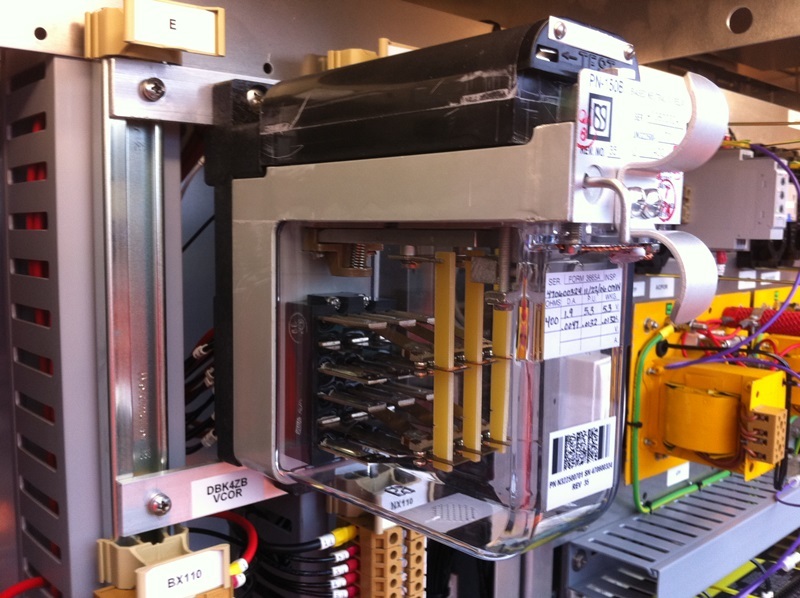 Assist with the testing of signal control circuits in location cases, (excluding strap and function tests). The training is largely hands on using simulated rail signal equipment working with a tester, in a training facility. This training can also be shortened to a 1 or a 2 day course by selecting parts of the outcomes above. The ARTC–ST144 Signals Safeworking course provides participants with current knowledge of ARTC Signal Safeworking rules, standards and procedures for work in NSW, SA, VIC and WA. This online course is a restricted to persons who are unable to attend classroom and seek remote trainer support. Students will complete all 5 modules online and seek trainer support. This ST144 (Online) course is only for personnel who qualify to access the learning remotely. Note: this mode of learning is not always successful. If you are unsure we recommend you take the classroom learning environment option. 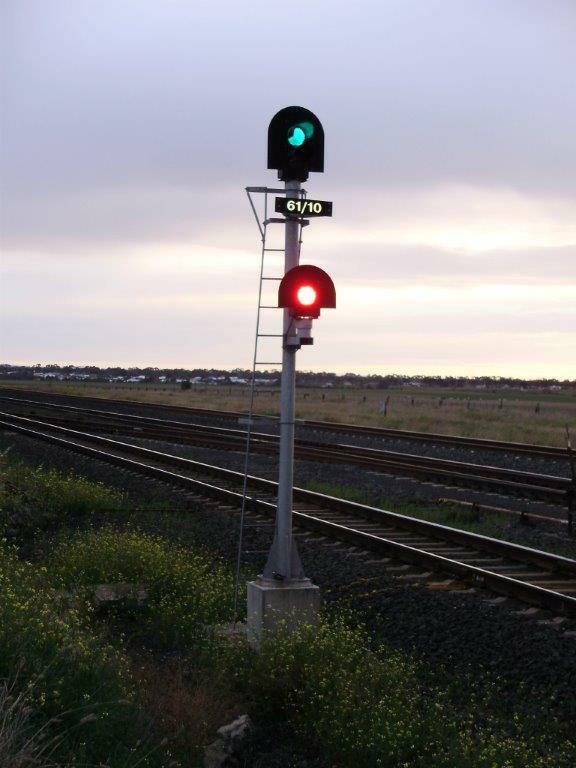 The ARTC–ST144 Signals Safeworking course provides participants with current knowledge of ARTC Signal Safeworking rules, standards and procedures for work in NSW, SA, VIC and WA. ST144 is delivered over 4-5 days of classroom and practical training. Modules 1 + 2 are completed online prior to the start of day 1 training. Students will be issued with a login to access modules 1 and 2. Modules 3, 4 & 5 are delivered in class. *NEW* ARTC – Working in Live Locations (WILL) ONLINE – is a mandatory ARTC training course for personnel who need to know ARTC communication protocols and duty of care requirements in order to access live ARTC signalling locations to carry out their work. The Working safely in live rail signal locations course satisfies Rail Industry Worker competency matrix requirements. Duration: allow 1 -2 hours of reading online, and a 10-15 minute quiz. HRD Microlok II training is for signal maintainers wishing to upgrade their skills in computer-based interlocking to build competence in the installation and maintenance of a Microlok II control system. The course assumes participants have existing competence in signals maintenance. On successful completion of training and assessment participants receive a Statement of Attainment for the unit of competency UEENEEN114A Maintain computer based interlocking systems. 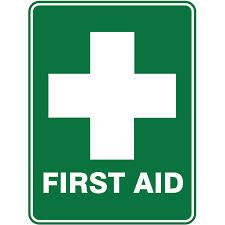 HRD’s Provide First Aid course is for workplaces or members of the public who want to be able to respond to and manage an emergency situation. A Statement of Attainment for HLTAID003 Provide first aid is issued for successfully completing assessment. The Provide CPR course develops the foundation skills necessary to recognise and then manage a casualty who is unconscious and is not breathing. A Statement of Attainment for HLTAID001 Provide cardiopulmonary resuscitation is awarded on successful completion of assessment. If you work in rail (or are seeking employment in rail), you may need to provide evidence of having successfully completed Construction Industry induction training. HRD’s Construction Induction (‘White card’) course is tailored to the rail industry, with examples of OHS in a rail context and specific reference made to rail protocols and emergency procedures. There’s also a general construction option for people not from rail. This course meets the unit of competency CPCCOHS1001A Work safely in the construction industry. Do not proceed with purchase until you have contacted HRD. Stop carrying a worn or tired Red Card. Do you need a Victorian White Card for work? HRD’s Red Card-White Card update service solves the problem! 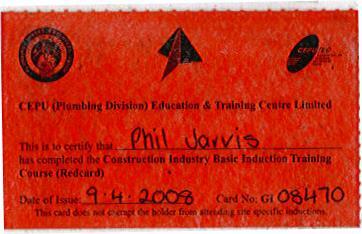 Personnel with an existing Victorian Construction Induction ‘Red Card’ can transfer to the current ‘White Card’ with a minimum of fuss. For your application to be successfully processed, WorkSafe Victoria requires that you provide a valid red card number. Application details are on the Red Card Update page. You must contact HRD before making a Red Card update purchase because we want to ensure that your application fulfills all requirements. This training covers the performance of rescue procedures from live Low Voltage (LV) apparatus, not including rail HV applications, electrical switchboards, overhead lines and underground cables in the work place. 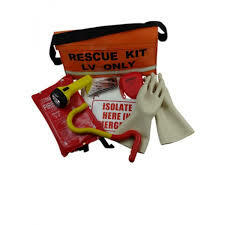 It specifies the mandatory requirements of rescue from a live LV panel and how they apply in the context of transmission, distribution or rail work functions. It encompasses responsibilities for: health, safety and risk management processes at all operative levels and adherence to safety practices as part of the normal way of doing work. Industry standards for refresher training vary from state to state. Most states recommend refresher training for this unit every 12 months, and requires a valid CPR certification. 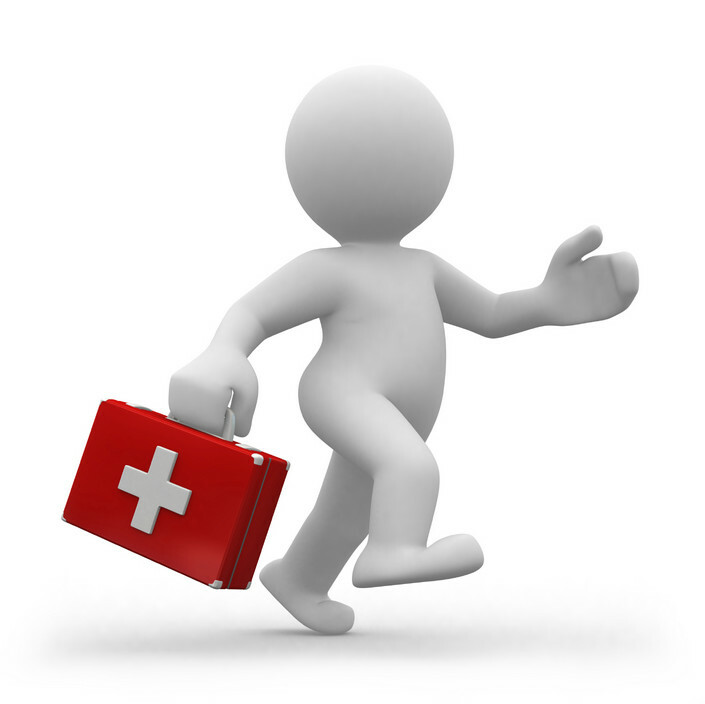 Those who are required to provide an emergency first aid response in an electrical situation in a workplace. All students must complete the online learning reading and pass a short quiz. This training has two components: (1) the online learning (theory) quiz and (2) the practical demonstration. Have you misplaced a certificate issued to you from HRD and want a replacement? HRD can issue you a reprinted certificate with the same code and date as the original. The Certificate III in Mechanical Rail Signalling is delivered in 7 stages. Use this product to pay for one of Stage 4 or Stage 5 or Stage 6. State which stage you are paying (4, 5 or 6). The fee will be the fee quoted (inc GST) + a 2.6% Credit card surcharge. Note – Only select this product if you are currently enrolled. Use this product to pay for Stage 2 (only) – Points Fitter. Use this product to pay for Stage 3 – Service Mechanical Equipment. The Certificate III in Mechanical Rail Signalling is delivered in 7 stages. This product is Stage 1. Use this product to pay for Stage 1 – Rail Labourer Core units. This will include an online login to attempt the online learning. The total fee will be the fee quoted (inc GST) + a 2.6% Credit card surcharge. refresher training of an existing skill. Use this product to pay for a short course, generally 4-8 hours. Ensure you state on this payment the module/course you are paying for. Note 1 – only select this product if you are currently enrolled. This training covers the performance of rescue procedures from live Low Voltage (LV) apparatus for: electrical switchboards, overhead lines and underground cables in the work place. It specifies the mandatory requirements of rescue from a live LV panel and how they apply in the context of transmission, distribution or rail work functions. It encompasses responsibilities for: health, safety and risk management processes at all operative levels and adherence to safety practices as part of the normal way of doing work.